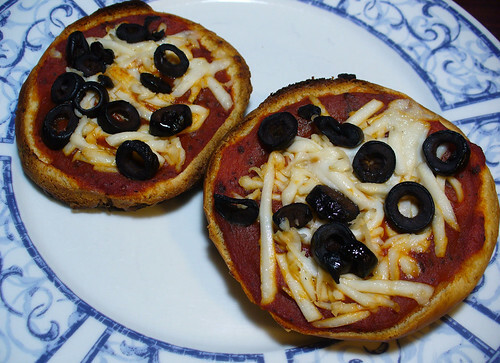 Onion roll pizzas! Gotta love vegan pizza in ten minutes or less! The last link roundup of 2011! Happy New Year, everyone! Posted: 12/31/11 at 7:00 am. Filed under: Saturday Garbage Plate.